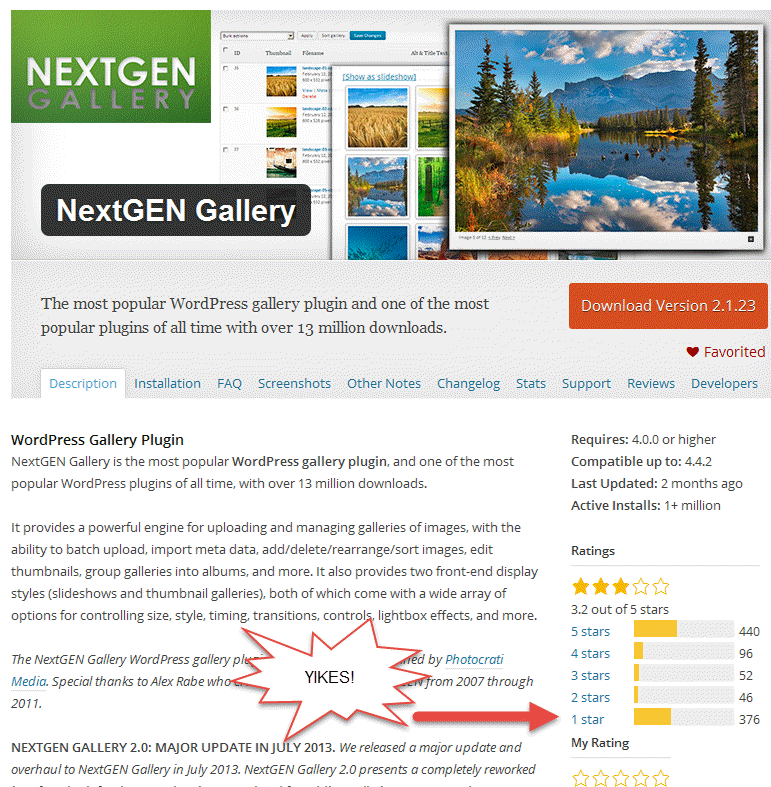 The demise of the once unrivalled NextGen Gallery plugin for WordPress has nudged me to look for a replacement for several clients’ WordPress Web sites. 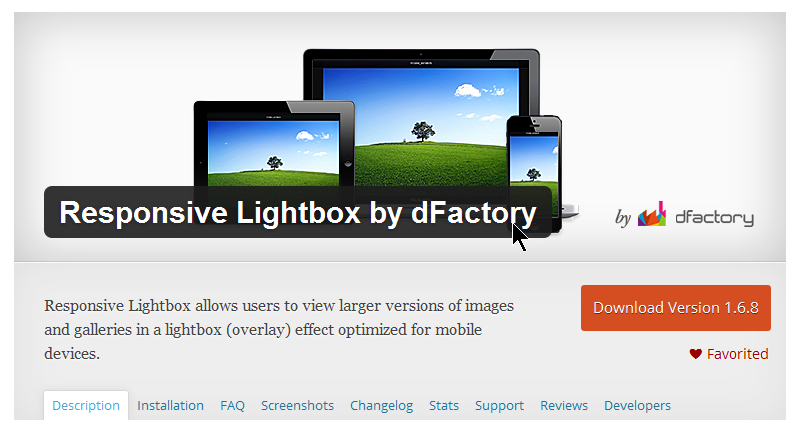 Utilizes the native WordPress Media Library. Includes a utility for importing NextGen Gallery galleries. 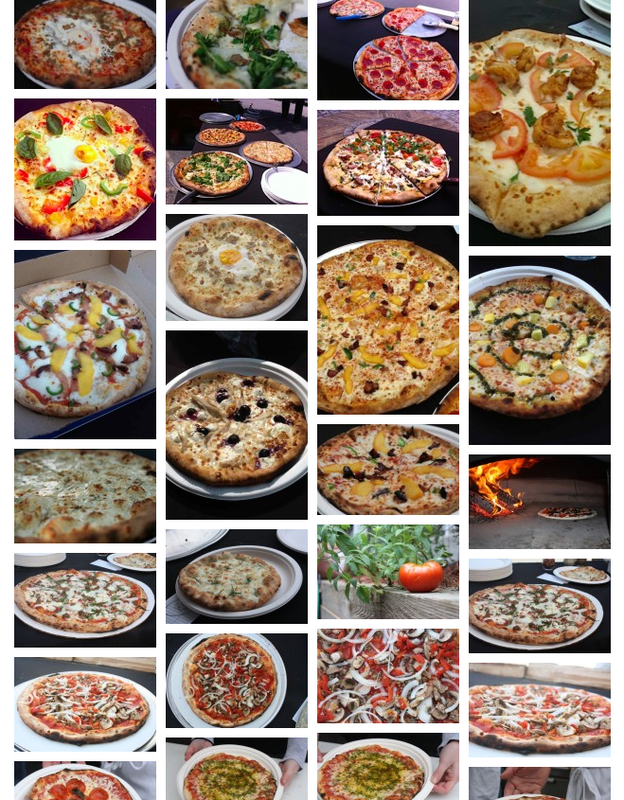 I think I’ve found it: FooGallery (free at WordPress.org). Insofar as I started playing with FooGallery only yesterday, this writeup must be considered a first look. I’m not pretending it’s a full-blown review, and I’m not sure I’ll ever do one. So here’s my first look. It’s intuitive — end users should have no problem hitting the ground running with it. It utilizes the native WordPress Media Library. It includes a simple and intuitive utility for importing NextGen Gallery galleries. I really like the Masonry Image Gallery template (see screen shot below), which is one of the standards, for the way it handles thumbnails of varying aspect ratios. In addition to being intuitive, it’s also designed with developers in mind. Namely, it comes with a customizable templating system and many action and filter hooks. A first look is exactly that. I’ll be diving deeper into FooGallery in the coming days. If I discover features or bugs worth noting, I may post again. 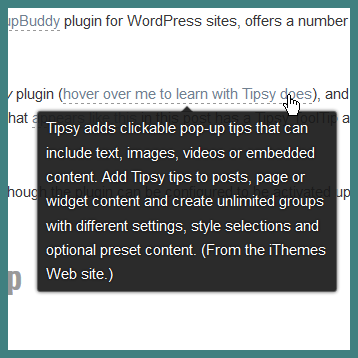 Meanwhile, I’m very interested in what others use for WordPress photo gallery plugins. Please feel free to reply below with your comments and questions.